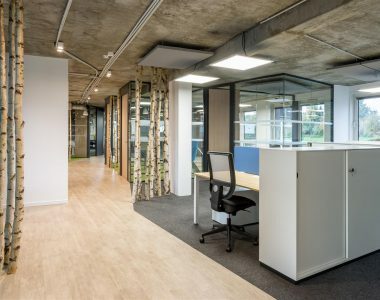 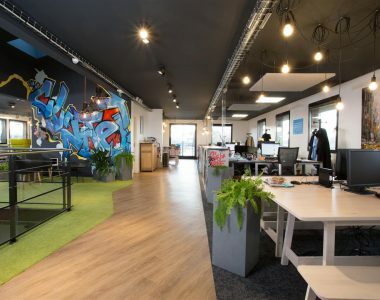 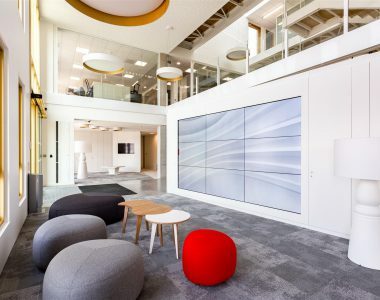 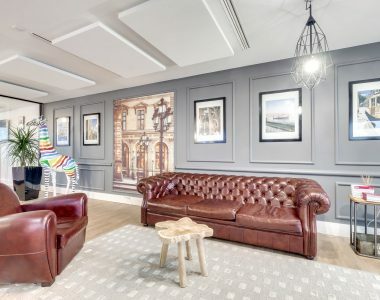 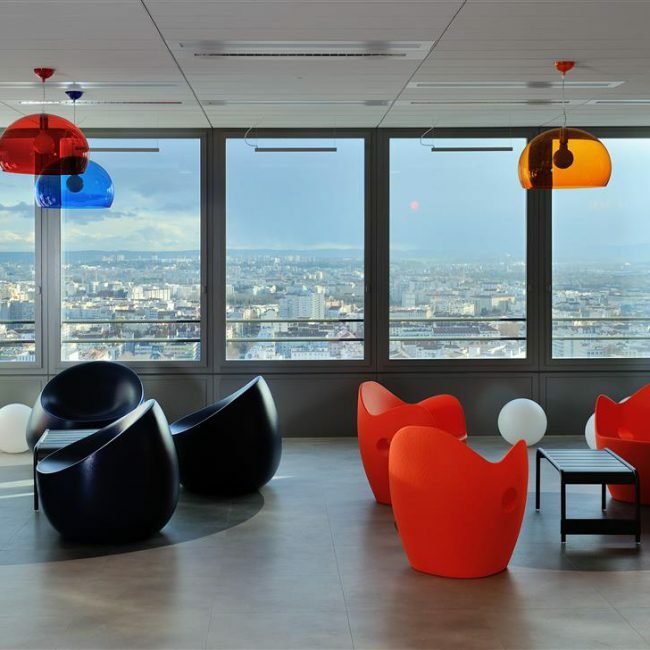 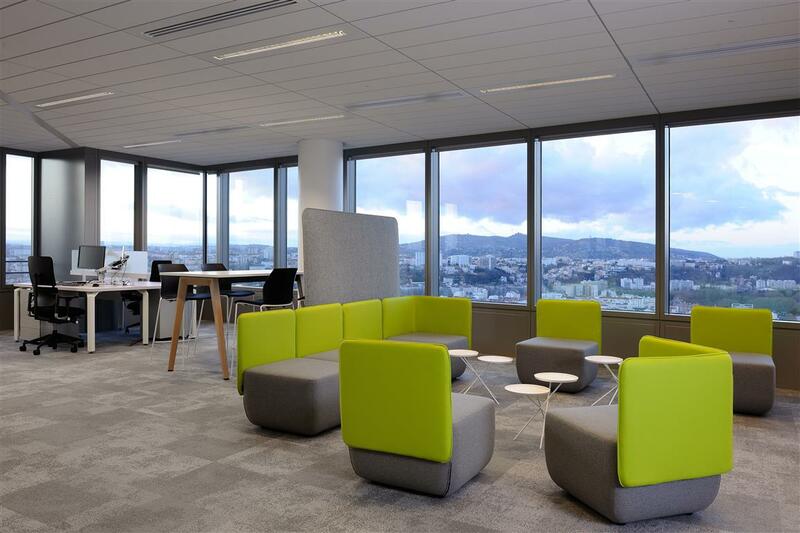 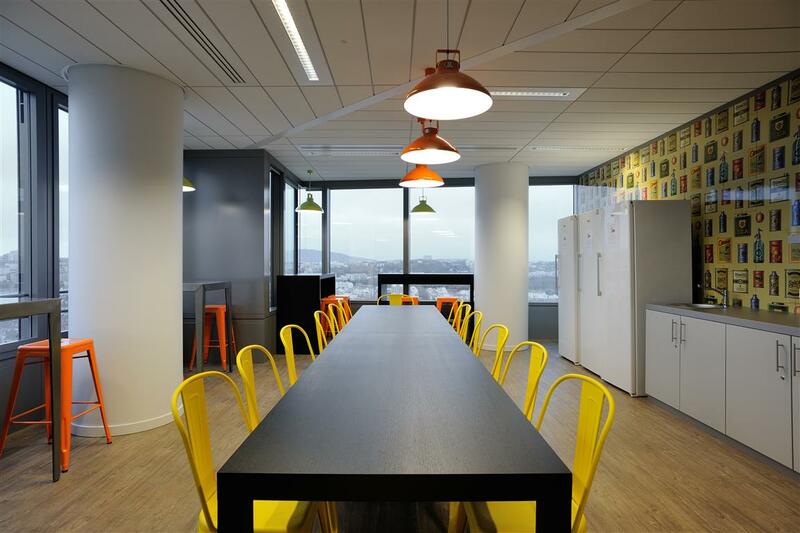 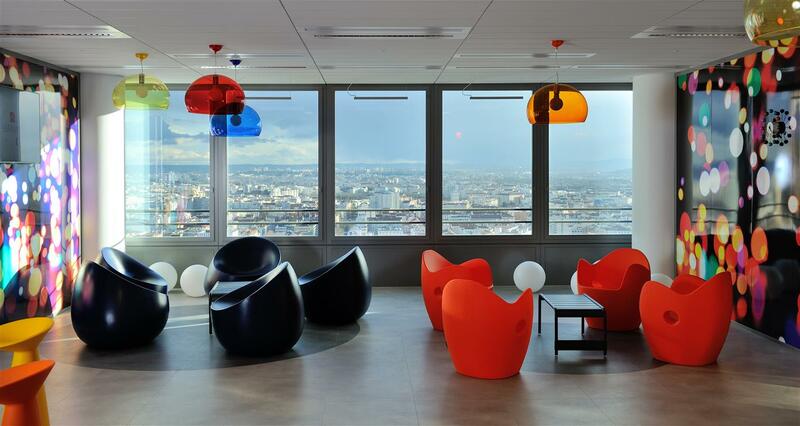 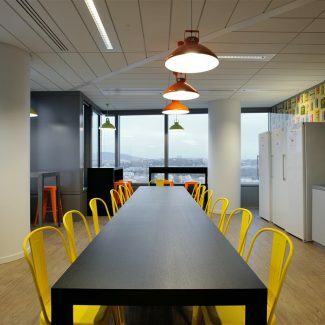 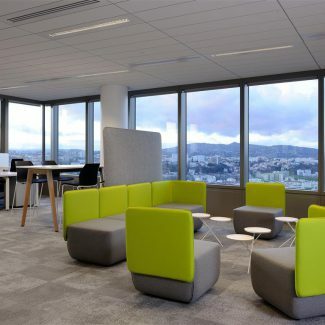 Having just set up shop in half of the Tour Incity building, the highest skyscraper in Lyon, Caisse d’Epargne Rhône-Alpes called on Tétris to fit out its new offices. 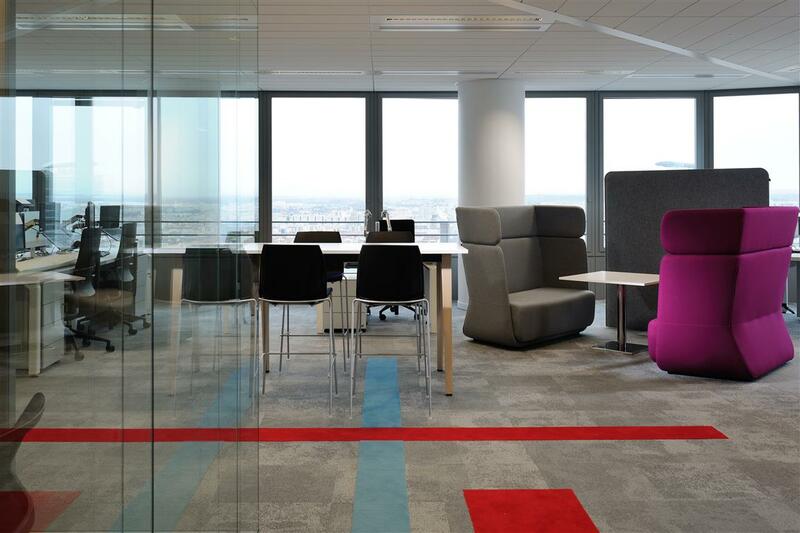 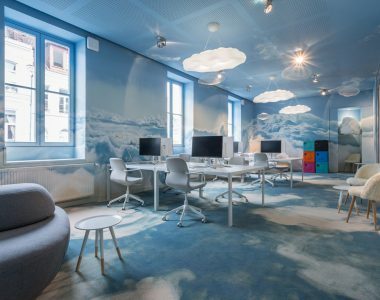 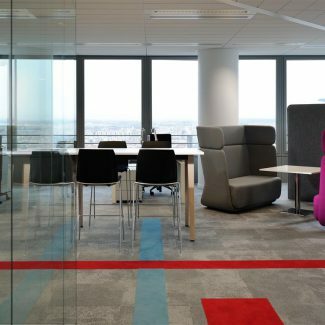 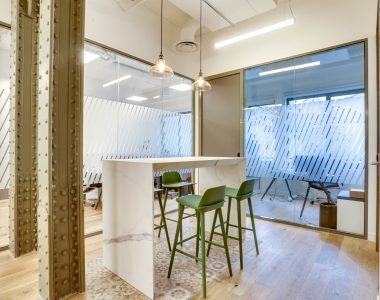 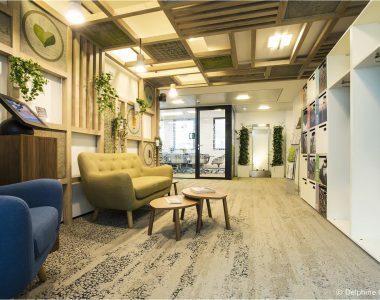 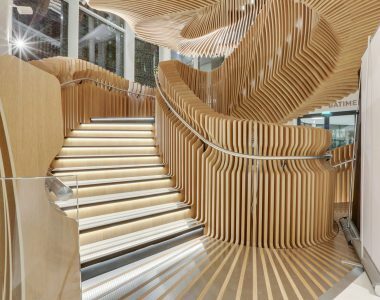 The aim of this fit-out was to open up spaces as much as possible to encourage communication between employees. 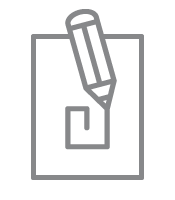 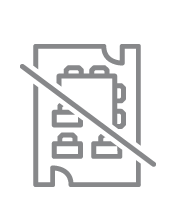 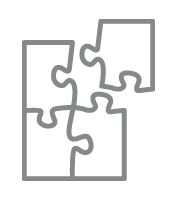 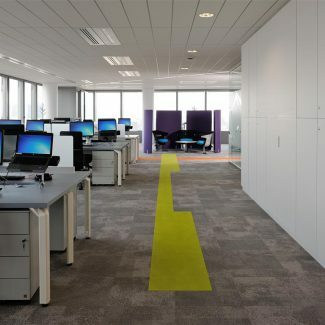 Tétris’s responsibilities included space planning, change management, decorative design, as well as carrying out works. 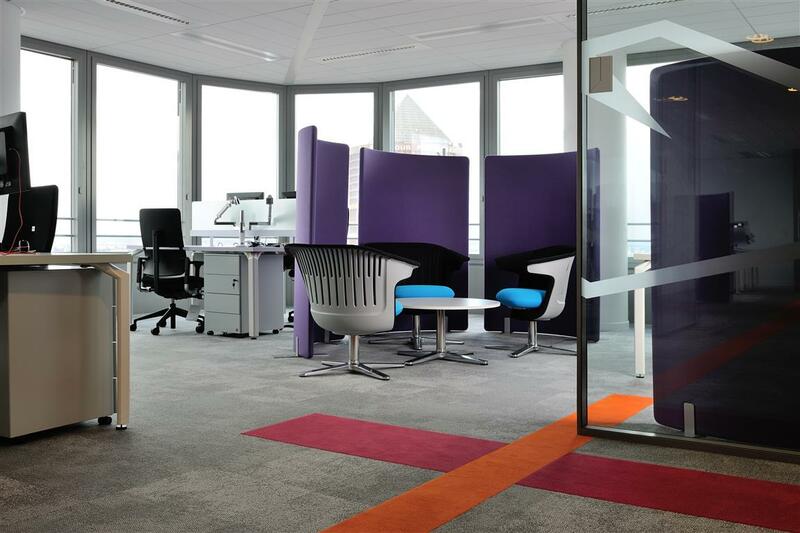 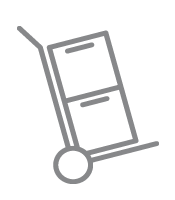 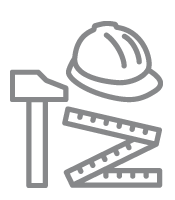 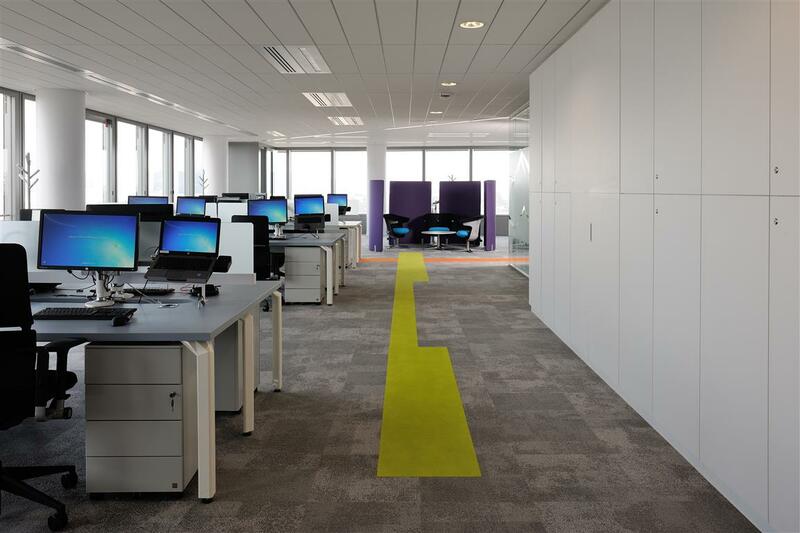 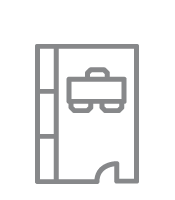 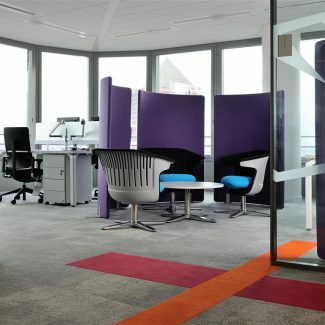 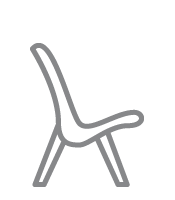 Tétris also provided support to CERA in managing new furniture and transferring their staff.